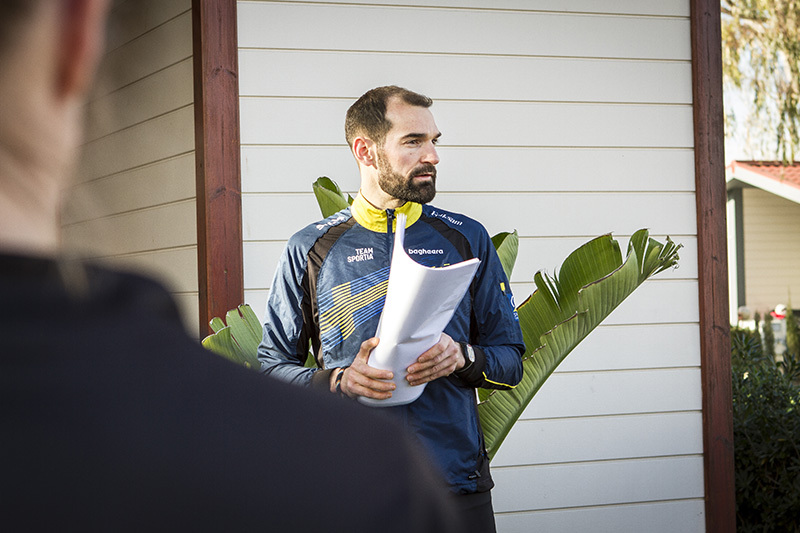 During 2018, the staff behind the Swedish national team will provide the subscribers of Skogssport Magazine with training advice. In the latest issue, the time has come for legendary Frenchman Thierry Gueorgiou. “Fundamentals were the most crucial part of my technique in my elite career. Everything I did, everything I achieved can be traced back to the way I approached the fundamentals and how I applied them to my abilities. They really are the basic building blocks or principles that make everything work. It comes down to a very simple saying: There is a right way and a wrong way to do things. 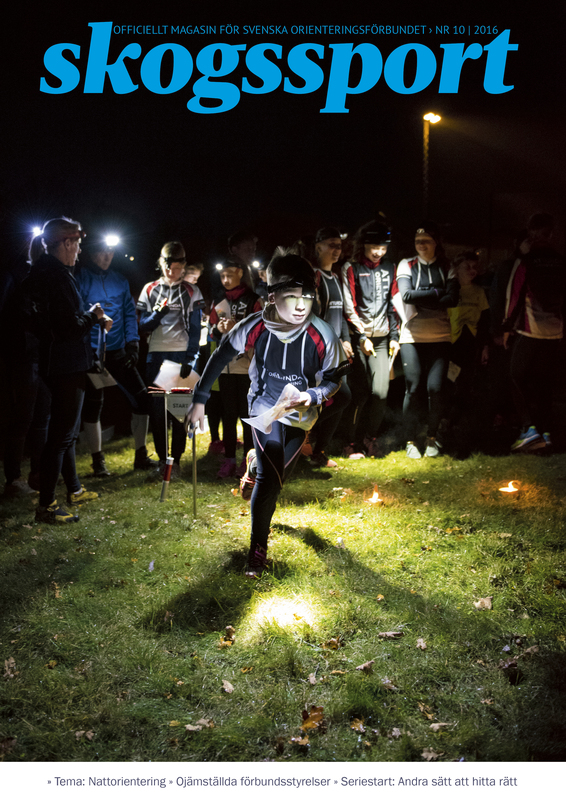 You can practice orienteering eight hours a day, but if you technique is wrong, then all you become is very good at orienteering the wrong way. Read the full article in the digital issue of Skogssport #4. Go to www.skogssport.se or use our app (Skogssport) in order to make your purchase. Please note that the main language of this publication is Swedish! Only a few articles will be available in English.